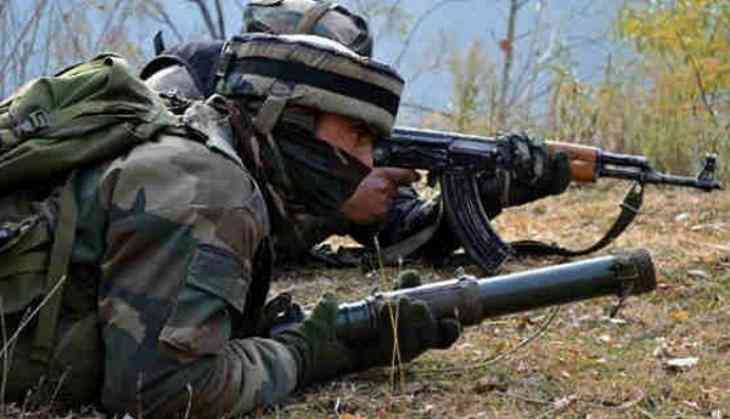 An encounter is underway between terrorists and the security forces at Jammu and Kashmir's Drabgam in Pulwama district. Stone pelting has also begun at the encounter site, and two to three terrorists have reportedly been trapped. The encounter broke out at 10:00 a.m. after a cordon and search operation (CASO) was launched by troops of Central Reserve Police Force (CRPF) 182 Battalion and 183 Battalion, along with 44 Rashtriya Rifles (RR) and Special Operations Group (SOG) Pulwama. No casualty has been reported yet and the situation is presently under control.